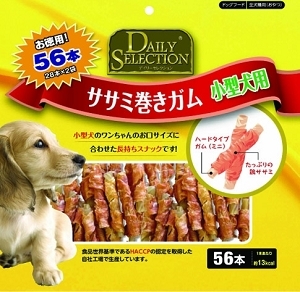 Delicious rawhide stick rolled with quality chicken fillet meat. 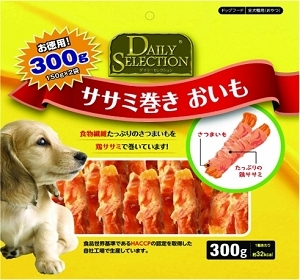 Its rich flavour and tough texture makes this a long lasting chew, helping your pet to main healthy teeth. 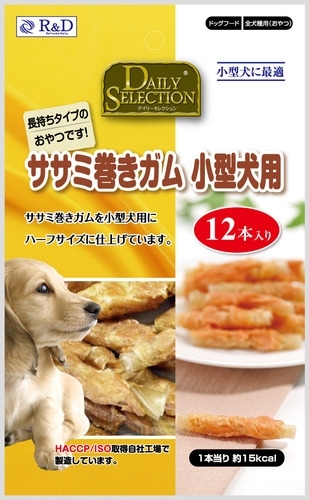 Delicious rawhide stick rolled with quality chicken fillet meat. 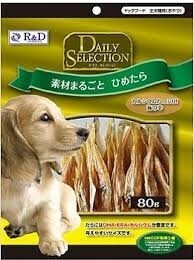 Its rich flavour and tough texture makes this a long lasting chew, helping your pet to main healthy teeth.